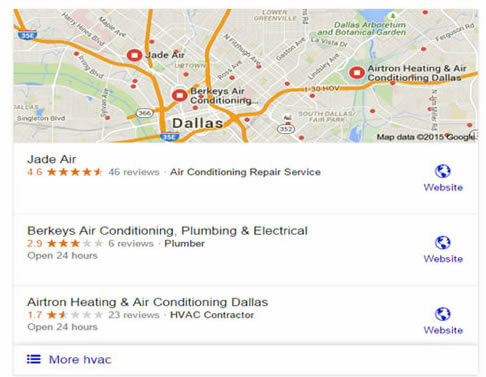 Google’s made dramatic changes to local search…with no warning. Learn what they are and how they could affect your SMB. SEO pros now call this the “3-pack.” Remember the old searches, when you would search for local listings, and how they gave you 7 search results? They had 7 search results, with the business names listed, with the Google Map off the side on the right. The official word from Google is that they’re doing this to improve the search experience. They’re saying searchers get more relevant information when multiple results are possible for a certain location. What’s Different with the New Search Results? So What’s Google Doing Here? Most likely, they’re pushing SMBs like you toward Adwords. Remember, they’re a $450 billion company, second only to Apple, which is worth around $660 billion. They want to continue growing their profits, just like every other corporation. Why should they be any different? If you think about it, the explanation that they’re doing this to “improve the search experience” doesn’t make sense. Basic information, like a company’s specific address and phone number, aren’t immediately found. Users have to click through to the company’s website to get that. But, you can now click paid ads immediately (Google’s main source of revenue, by the way), when you couldn’t before. Plus, Google’s reduced the 7-pack to only 3 organic listings. So, you have to compete more intensely to get a first-page ranking for an organic listing. Or, you can pay your way by using Adwords. And that’s going to drive up advertising costs because bigger companies will now put more of their budget towards pay-per-click. We’ll have to see how SMBs and searchers react to this dramatic change. 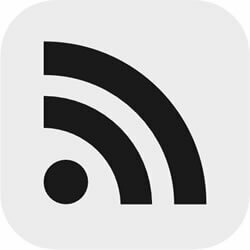 More clicks for users to get basic information. 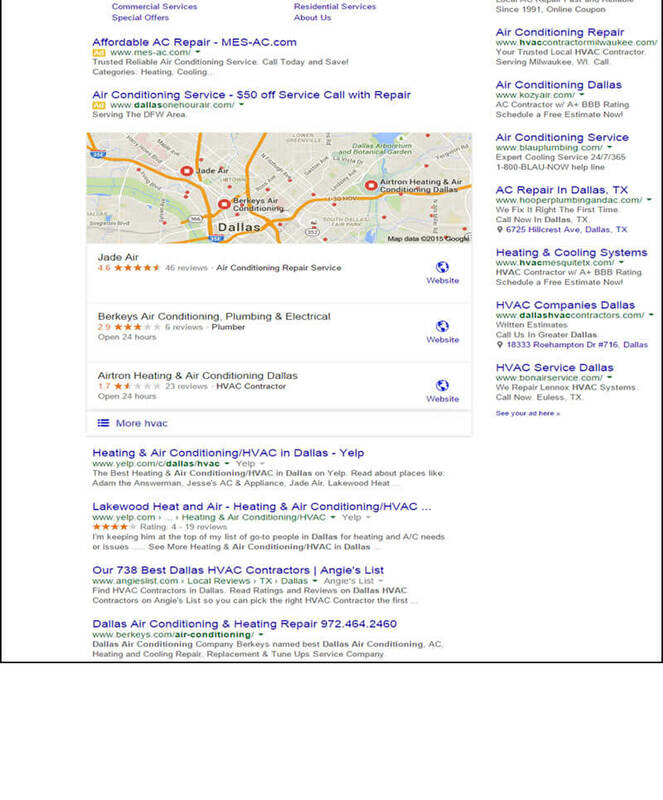 Businesses with the most money, not necessarily the best service, at the top of the search results. Google was built on giving searchers the results they want more often than any other search engine, right? This seems to be a step away from that. We’ll see what ends up happening. Or maybe this has something to do with it?